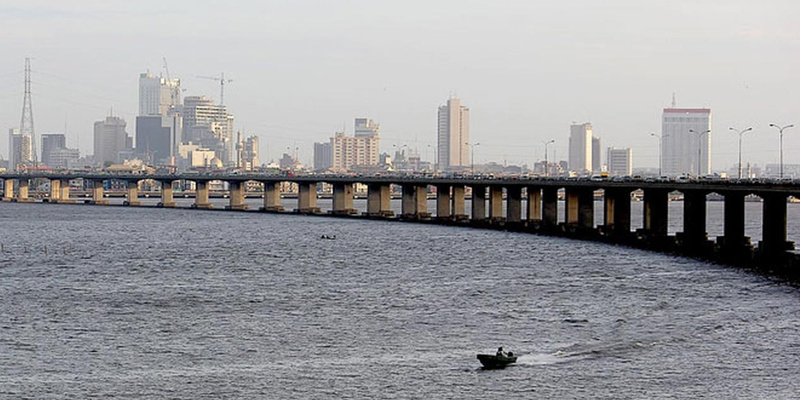 The Third Mainland Bridge – sometimes known as Ibrahim Babangida Boulevard - is a bridge in Lagos, the former capital of Nigeria. At 11.8km long, it’s the longest of three road bridges crossing Lagos Lagoon. The structure connects the commercial district of Lagos Island to the mainland section of the city. Lagos is the most populous city in Africa. Traffic in the city increased throughout the 1970s and 1980s – leading to heavy congestion on roads. The two existing crossings between the island and mainland - the Eko and Carter bridges – were struggling to cope with the weight of traffic. Government directives – including a scheme where odd and even numbered cars could only drive into the city on alternate days – did little to improve traffic problems. Authorities came up with the idea of a third bridge to reduce congestion and help improve transport from the city’s port. The project was started and completed by the government of General Ibrahim Babangida. The scheme was built in two phases. Phase one saw construction between Lagos Island and the road interchange at Ebute Metta – a neighbourhood of mainland Lagos – between 1976 and 1980. Phase two continued the scheme north to the coast of Oworonshoki, another area of the capital. Work on this second section lasted from 1988 to 1990. The structure was the longest bridge in Africa when it opened. 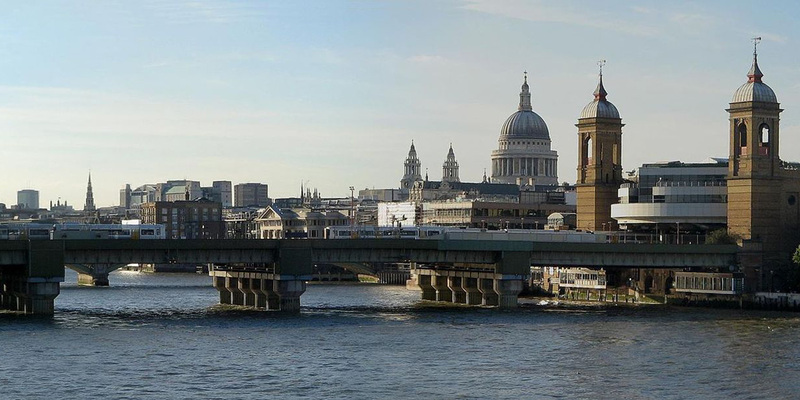 Ben Green (Lower Thames Crossing - Construction Development) discusses the construction of the Third Mainland Bridge which he witnessed as a young boy. When it first opened, the Third Mainland Bridge relieved much of the heavy traffic and congestion that had been typical of Lagos in the 1980s. Traffic moved faster and road communications around the city improved. The bridge prompted a housing boom in Lagos with more people moving to the city. It now carries a very heavy volume of traffic daily – tailbacks can be several kilometres long. The Third Mainland Bridge carries eight lanes of traffic - four in each direction. There’s a median separator – a structure to mark the division between the two sets of lanes – running down the centre. Engineers used two slender concrete shafts – or pillars - for each of the bridge’s piers. A pier is an upright support for a structure such as a bridge or arch. The project team constructed most of the bridge’s spans at 45m, though some were up to 60m. A span is the distance between two of a bridge’s piers. The overall width of the structure is 33.1m, including 3.5m for the median separator. Engineers constructed an artificial island in Lagos Lagoon at the point the bridge met the road interchange at Ebute Metta. 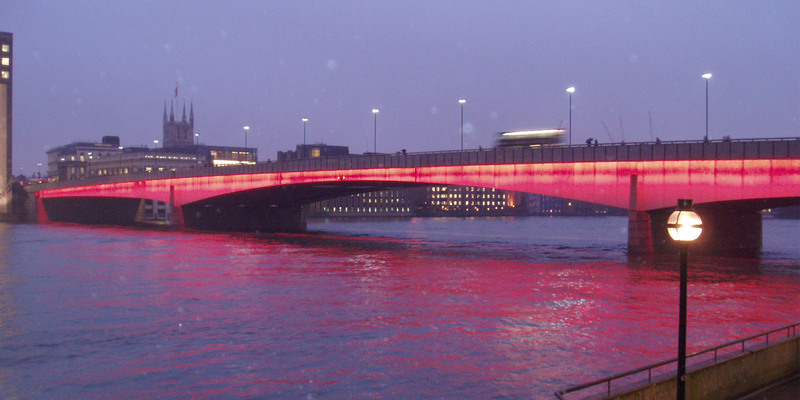 The scheme used reinforced concrete to construct the main bridge. The structure’s deck – the part that carries traffic – was also made of reinforced concrete. The Third Mainland Bridge … is an architectural masterpiece, one of the national monuments that define the metropolitan Lagos landscape. Parts of the bridge were closed for repairs between 2006 and 2013 amid reports the structure was vibrating as traffic passed over it. Some observers put the blame for the vibrations on the gridlocks that frequently built up on the bridge – putting the structure under increased strain. Authorities are now planning a 38km-long fourth bridge to relieve congestion on the existing crossings.